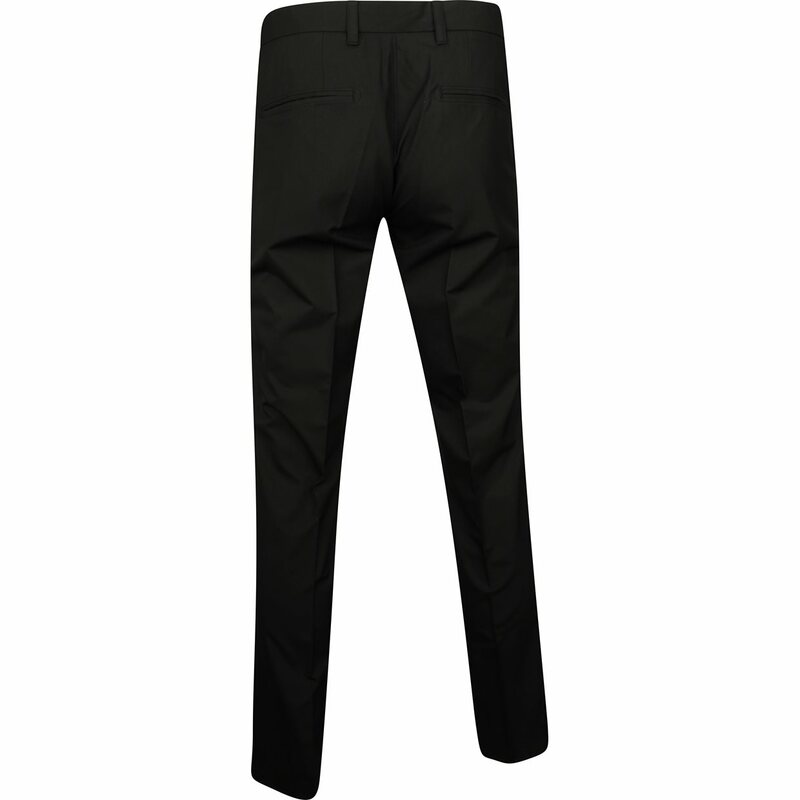 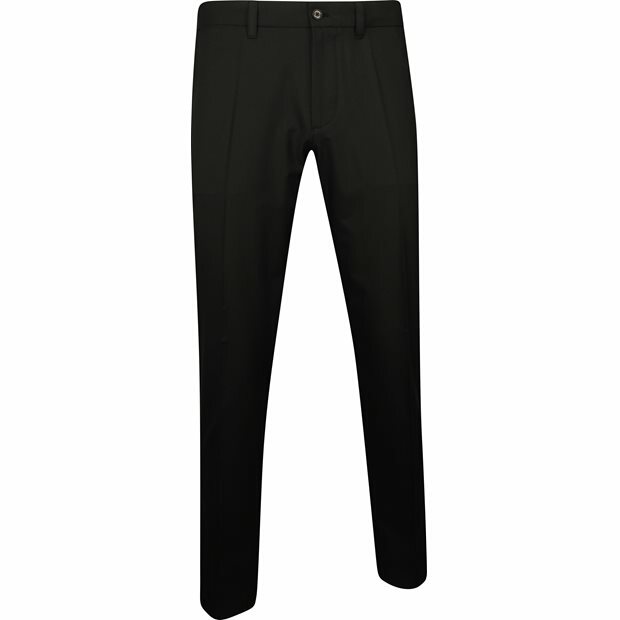 DESCRIPTION Lightweight solid technical trousers with high breathability, designed for the high demands and flexibility required for golf. Features practical front pockets, jetted back pockets, mid rise and classic functional design. 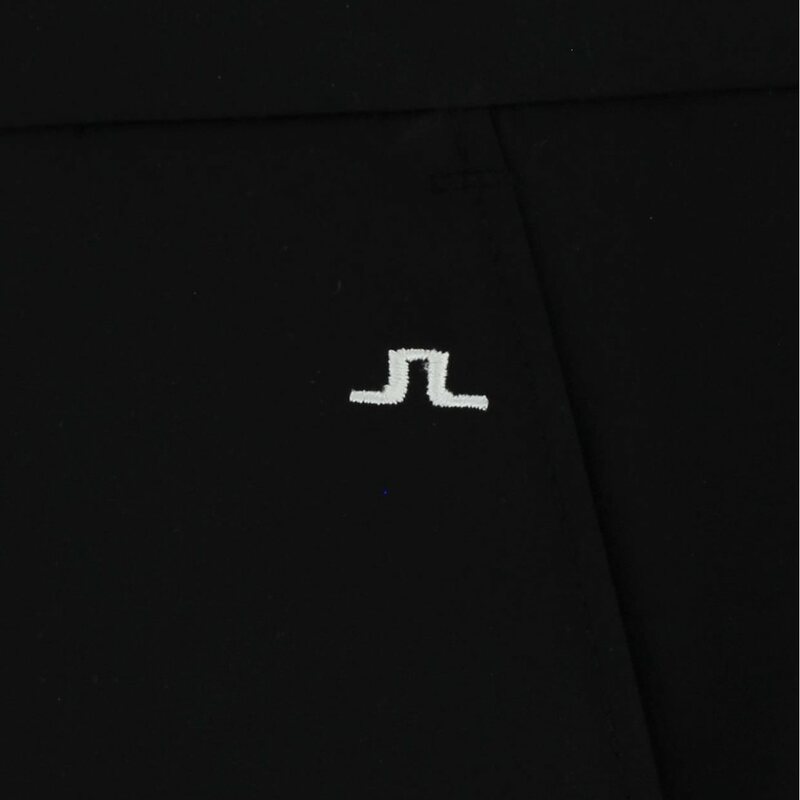 JL embroidery at left pocket.